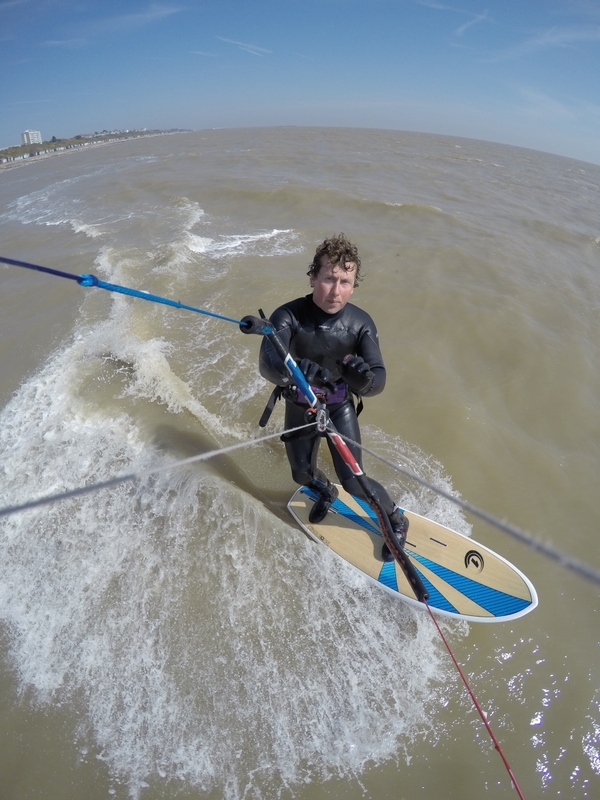 David Ursell has been kitesurfing since before the dawn of water kites, starting out on a strapless surfboard with a foil kite, he’s competed in the UK championships and kitesurfed and kiteboarded around the globe. 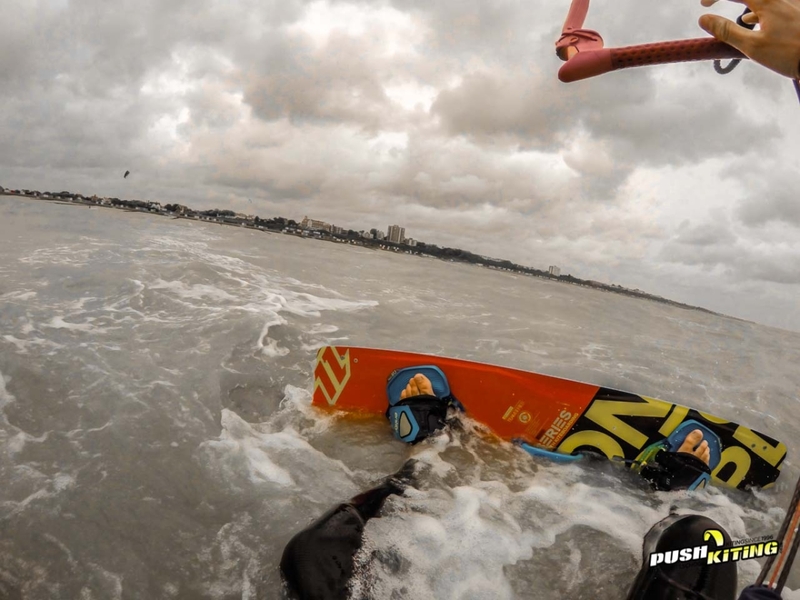 If there’s any trick or technique you’d like to learn Dave can give you insight! 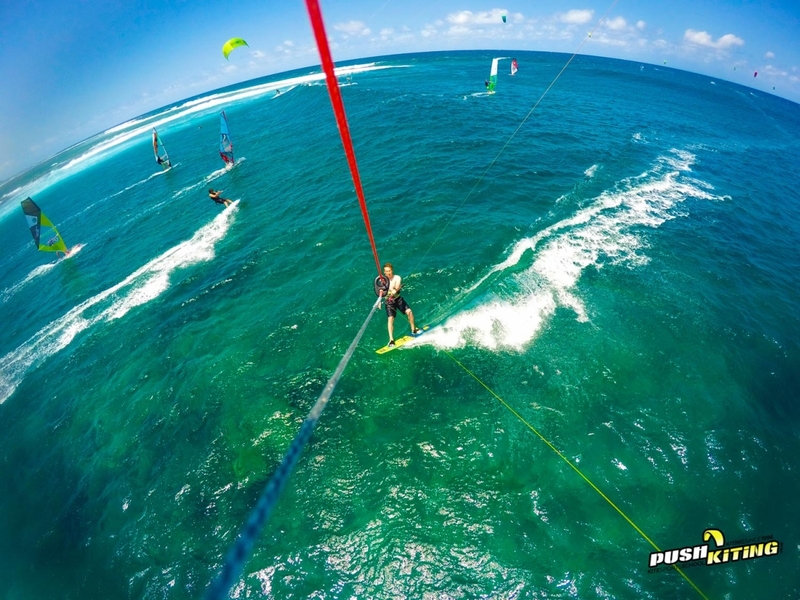 Kitesurfing can produce some breathtaking images. 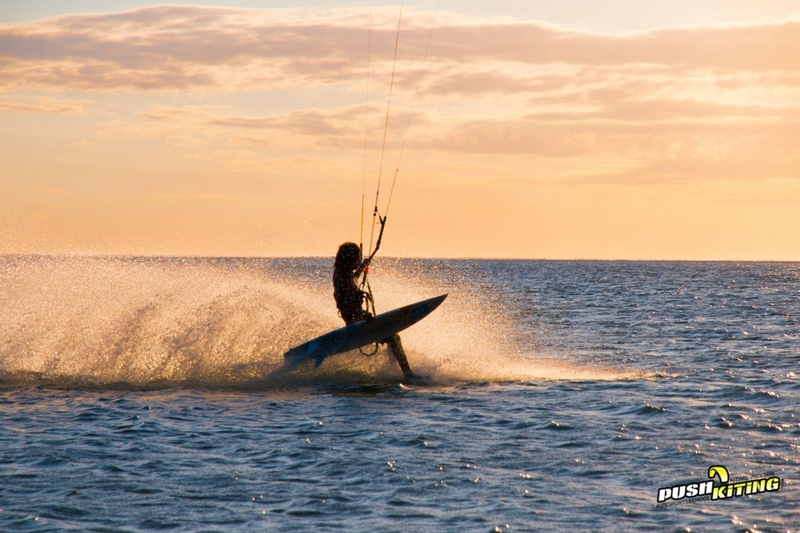 Please take a look at some of our favorites in our kite surfing gallery. 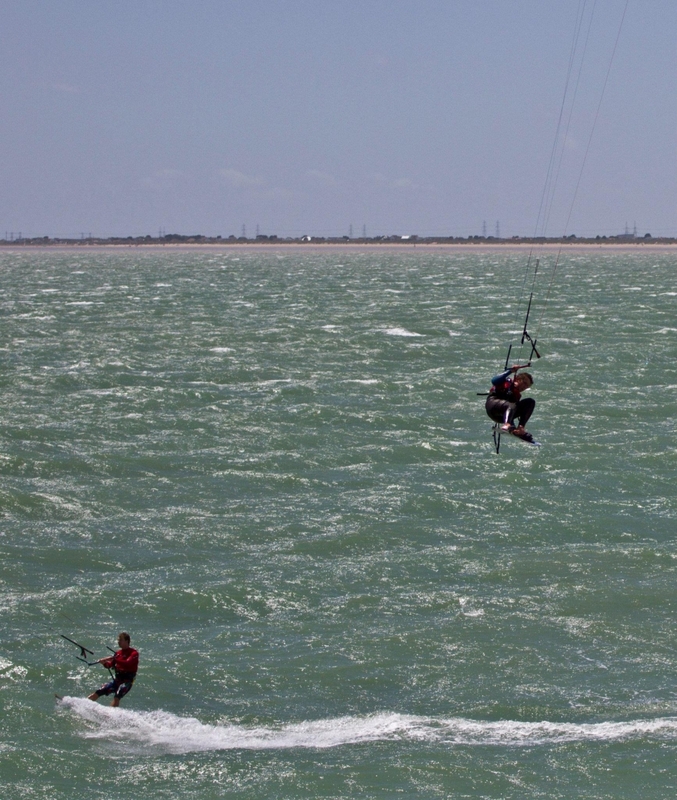 What is the cost of luxury kitesurfing lessons with boat support? There is a minimum of 3 hours lesson length required for these courses. 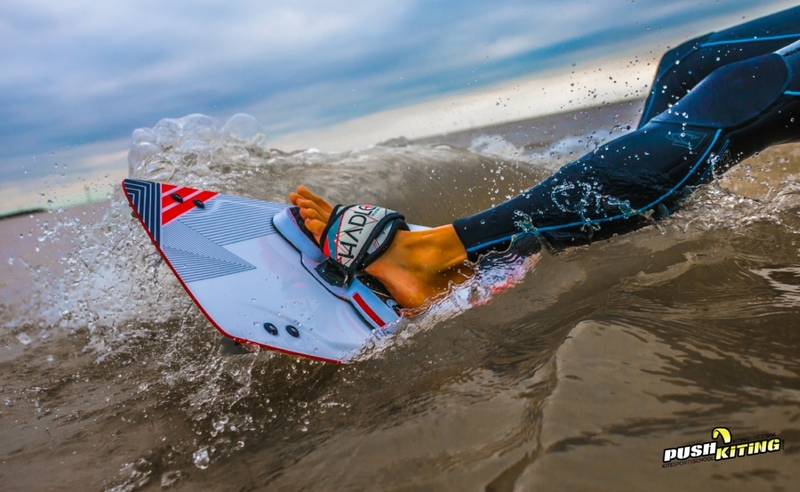 You’re a hands-on learner who wants more flying time and longer runs on the water without stopping. You’re one of those people that learns fast and would be held up by others in a group. 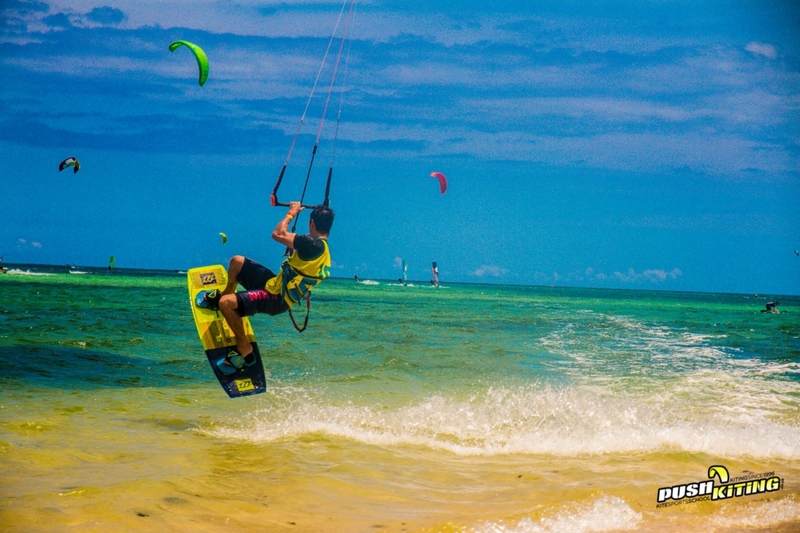 You’re a kite junkie in the making and don’t want to share a kite with others in a group scenario, you want it all for yourself! understandable! Time restraints – You can only do certain dates and want to learn asap! 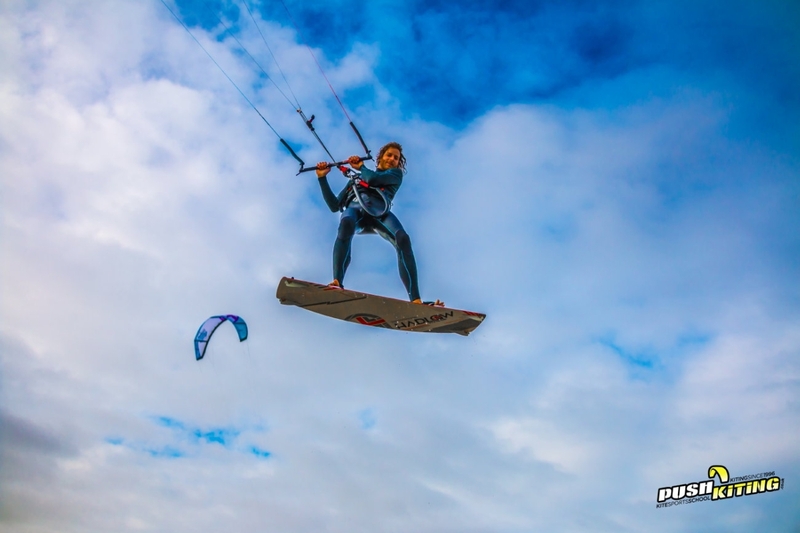 You have prior experience in kiting or similar sports. 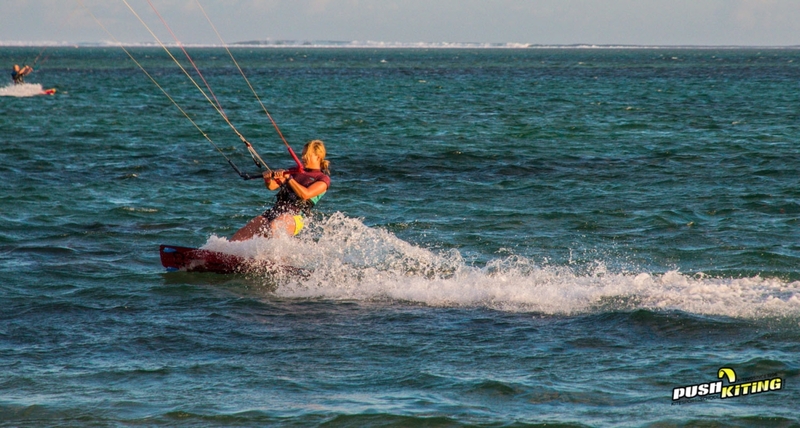 You already completed some kitesurfing lessons and don’t want to start from the beginning. 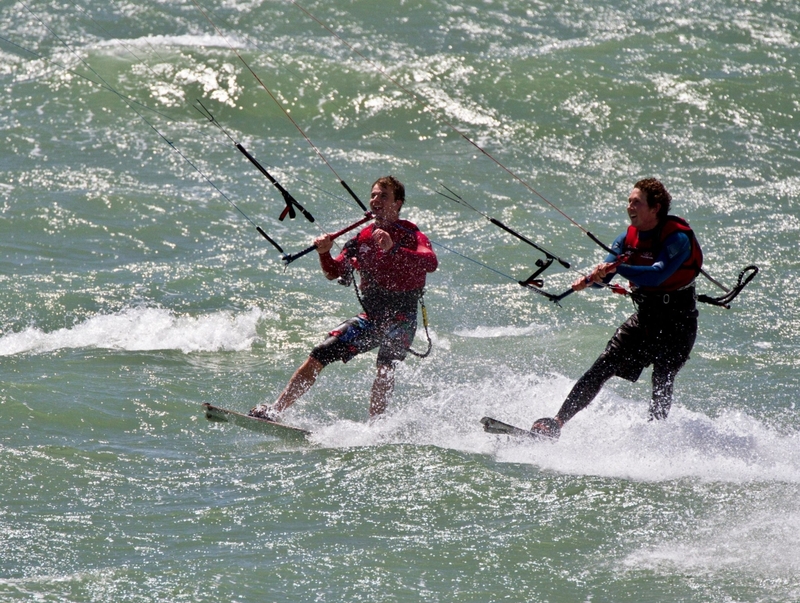 You’re now a competent kitesurfer and you want to progress your kitesurfing skills to the next level. 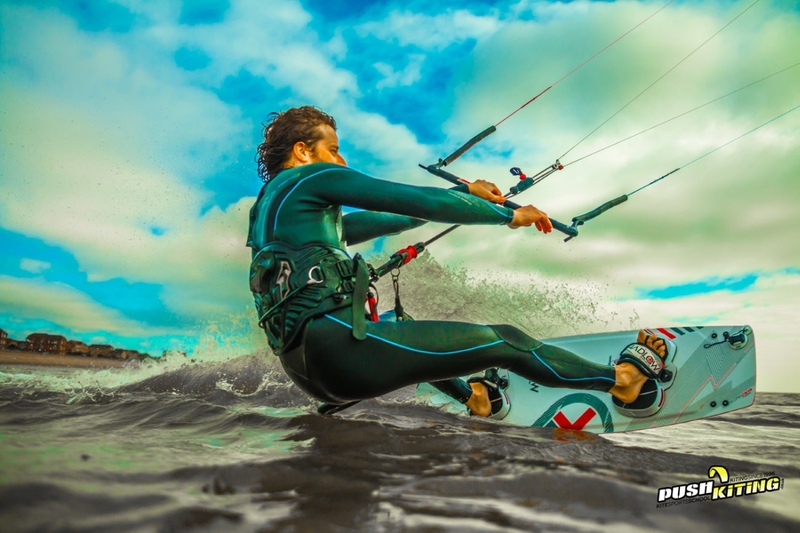 You want to have an Advanced kitesurfing lesson aimed at specific elements of the sport, jumping, spinning, board offs etc. 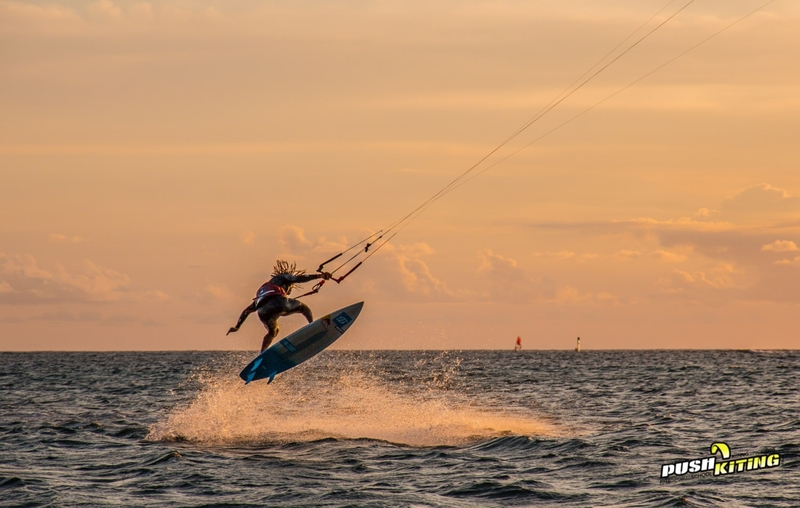 These kitesurfing lessons can include whatever aspect of the sport you need to learn from filling in gaps of technique to pushing the limits of your skill set. 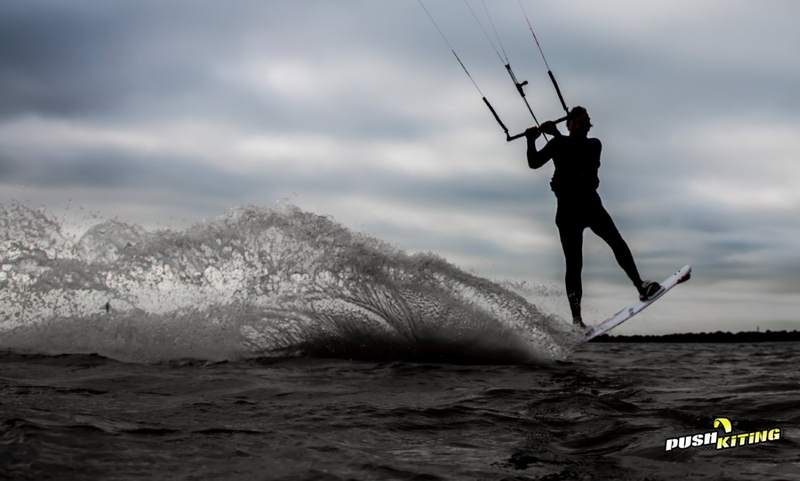 You can come to these lessons without prior goals or expectations and we will PUSH your kiting! 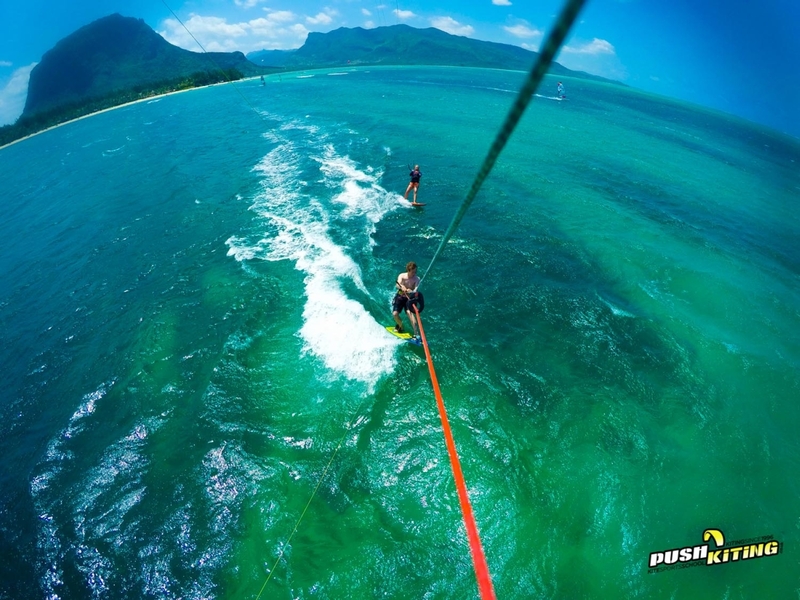 After a short riding session or briefing, we will assess the best steps to progress you from topping up starter lessons you may have had, to pushing your board skills to a new level by learning toeside kitesurfing, backroll kiteloops or how to pop off the water correctly whilst kitesurfing. 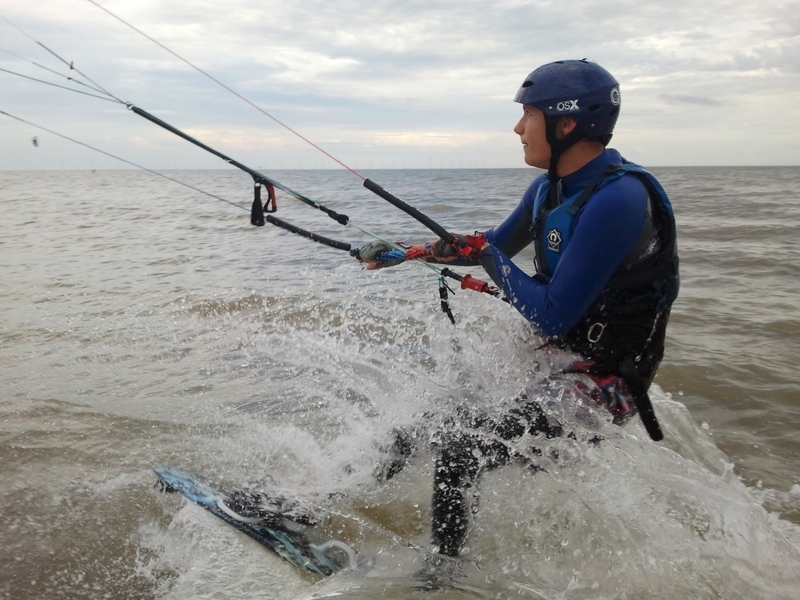 All equipment is provided but you would be best using your own as long as we deem it safe enough for use in a kitesurfing lesson, watch out for buying terrible kites with no safety on E-bay! Can schedule courses all year round weather and diary dependent. Bring along equipment you might have and we’ll set it up for you. 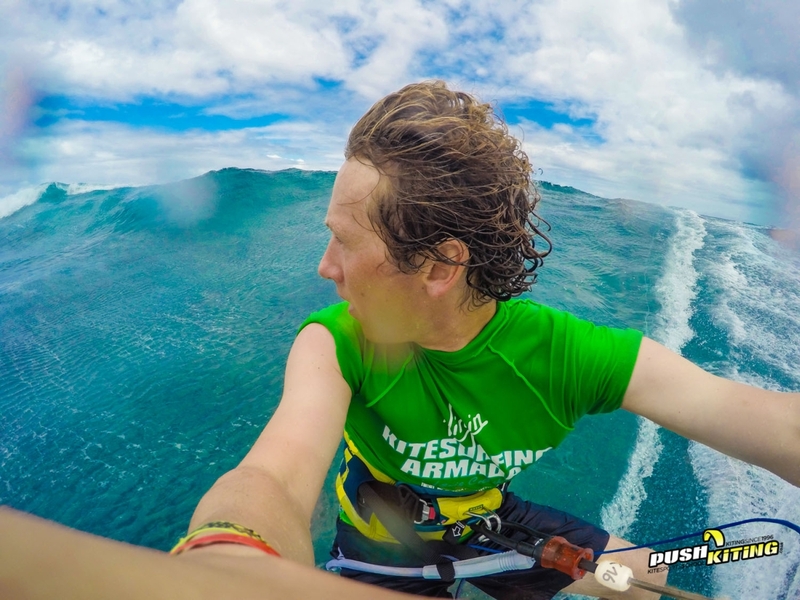 We can include photos and videos of the day that can be sent to you at an additional charge. 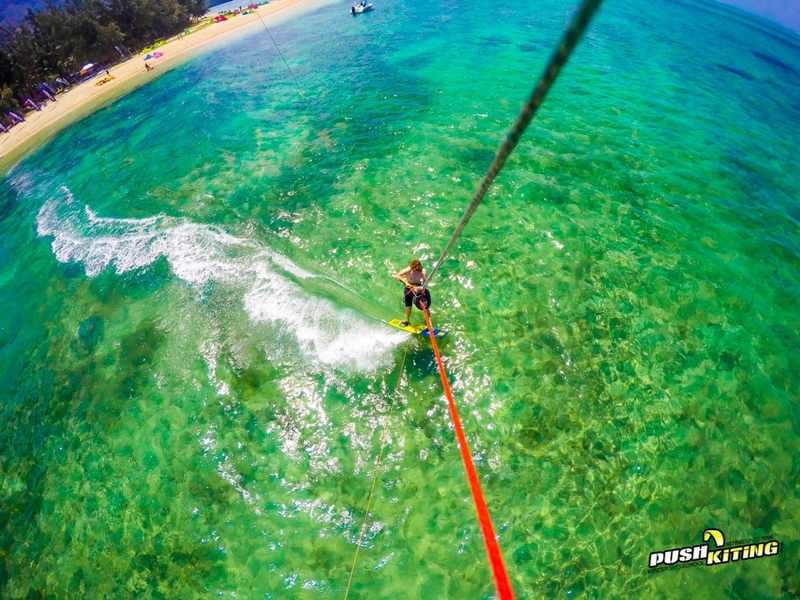 The lesson time will include set up of all equipment required for your lesson. 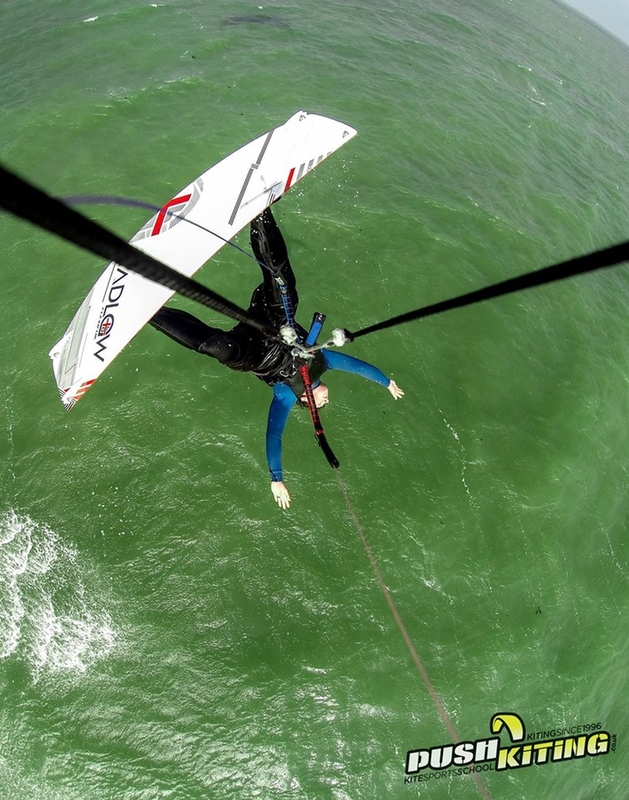 You need to have had a beginner kiting lesson and have adequate safety knowledge (look at our 1 to 1 lessons first if you have not got this). 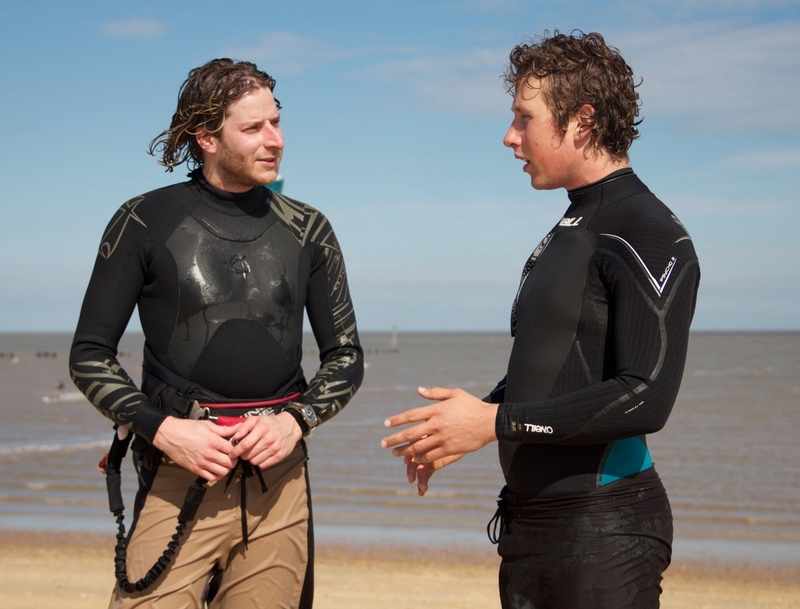 Sunglasses, suntan lotion, and swimwear appropriate for under a wetsuit. Book 10 or more hours together and you could get a 5% discount quote ” 10ormoreboat5%” when booking. Thanks Dave and Dan for a cracking morning on the boat. 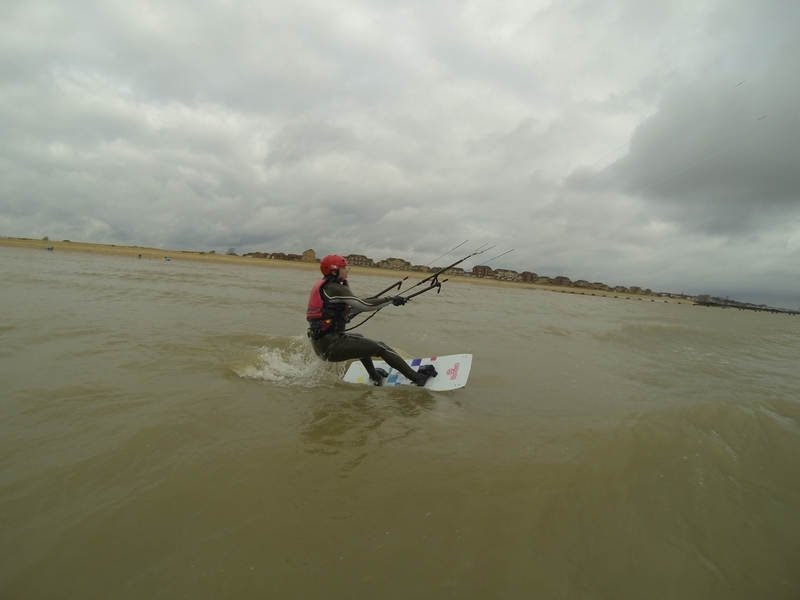 After a fun day with my son on the buggies last week it felt good to be back in/on the water. thanks for your patience and wise words. Really felt like I made progress beyond what I could have hoped for. Loved it. If you could just arrange for the weather to be like that every time! 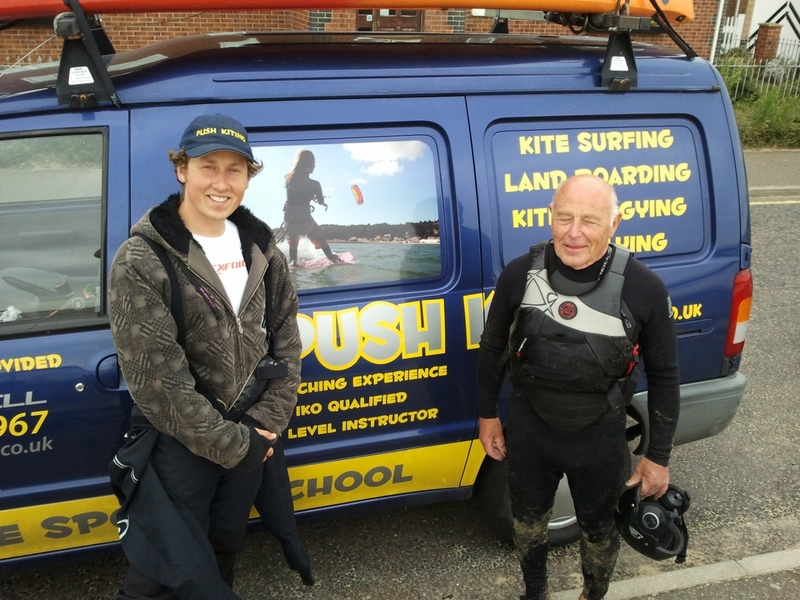 Myself and my brother would like to say a big thank you for the lesson kitesurfing lesson on the boat the other day. 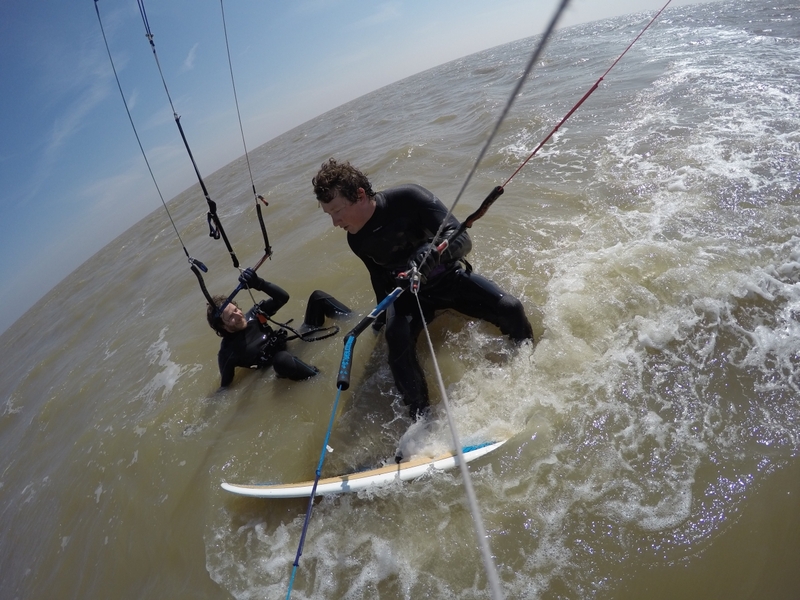 We both learnt to kitesurf between 8-10 years ago, due to hectic life styles and the introduction of little people into the world neither of us really got going with the sport. 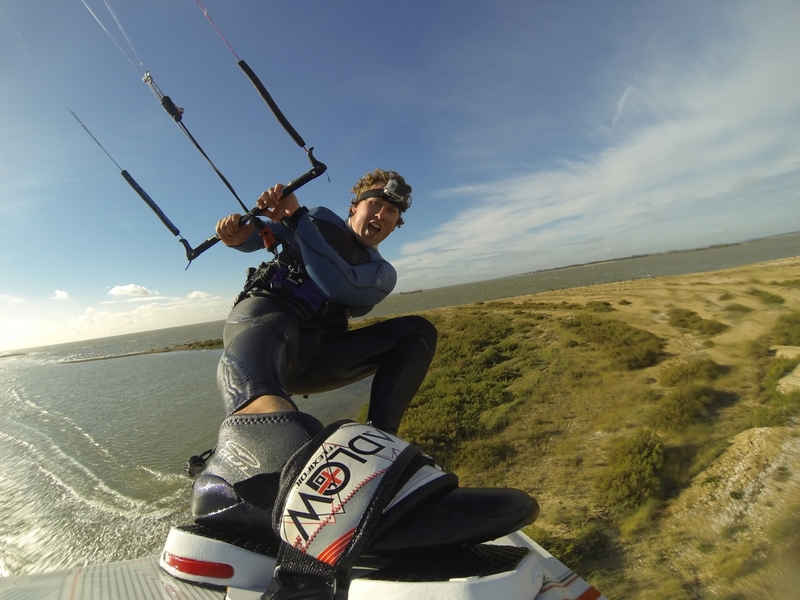 10 years on, my brother (a previous pupil) suggested booking a private lesson with yourself to give us the kick start back into kitesurfing. Can I say this was money very very well spent, in the 4hours lesson with yourself we progressed on beyond our expectations. We were able to learn in a safe, friendly environment and gain useful tips to enhance our riding. 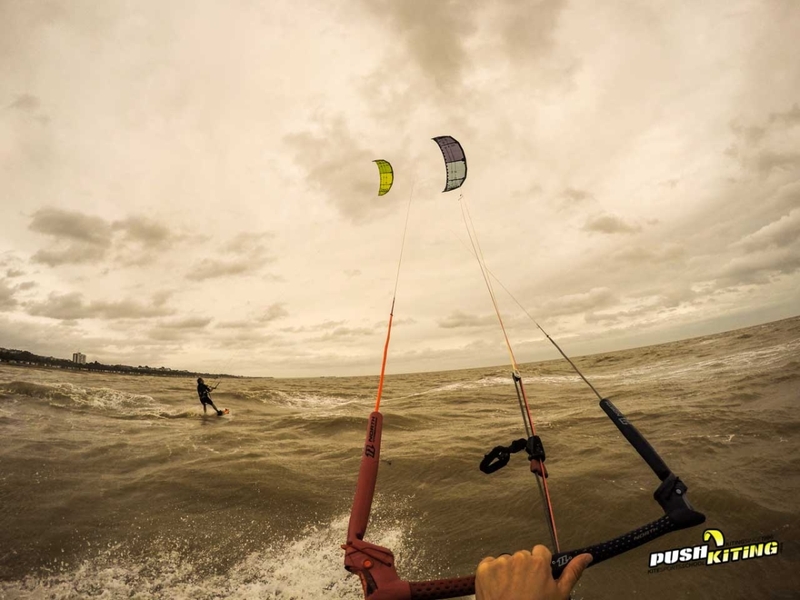 I would recommend you to any who is considering taking up kitesurfing or anyone who can kitesurf who is wanting to progress with skills.